Yes, I’m photography gear geek … There I said it. • Canon 5d Mark IV - The latest addition to my gear arsenal. 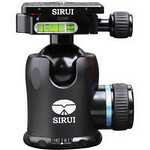 This is a major upgrade with the new focus system, autofocus while shooting video, GPS, Wifi and so much more. 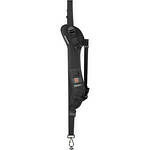 • Battery Grip – As always ... it doesn't "feel right" in my hand without the grip. Also with GPS and WiFi, you will be happy to have the additional battery. 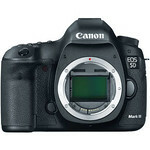 • Canon 5D Mark III - The first SLR I got, happened to be a Canon. Over the years it became second nature to use Canon products and I never felt the need to switch. So my gear is Canon based. Currently, I'm shooting with the 5DmkIII. 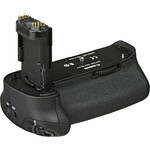 • Battery Grip – I always have the battery grip attached, for more power and because it just feels better in my hand. 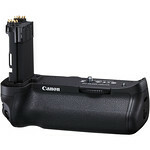 The main question around battery grips is always - "To buy or not to buy the one from Canon ?" - My thinking was that why buy a weather sealed body just to put a grip that is not? The aftermarkets ones will do the trick but they are usually plastic and feel cheap in your hand. •	16-35 mm f/2.8 L II - I love to get as much as I can into the frame when I shoot landscape and when I was looking for a lens the 16-35 was the best one out there (the new 16-35 F4 would have been my pick now or even the new 11-24). It doesn't come without issues. Working with 16mm means that you need to plan your position in a way that it looks big but not distorted. This lens also has issues with sharpness at the edges ... so, it takes time to learn how to work around it. Also, I'm not a big fan of the 82mm ring that makes filters more expansive and limits the options to stack without vignetting. 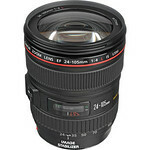 •	24-105 mm f/4 L - My default lens - It's the one that I will have on when I'm not sure what I may need. It's a workhorse and great all around lens. 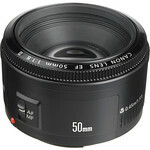 •	50 mm f/1.8 - You can't get more lens for the money than this one, that said, you do get what you pay for. so it's a small plastic lens. 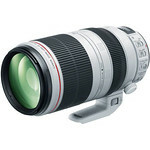 It's a great option if you do video and doesn't need to play with zoom (and need the f/1.8) . 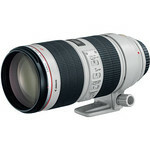 •	70-200 mm f/2.8 L II - One of the sharpest lenses I have ever worked with. I use it for portraits, sports or when I need the flexibly of low light, like when shooting a swim meet indoor (no flash is allowed). 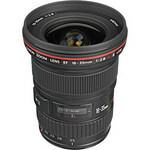 I think that you can't get a better return on your investment owning this lens. • 100-400mm f/4.5-5.6L IS II - After using it for few weeks I can say that I love this one. It's just amazingly sharp, I didn't see ANY artifact even at 300 % crop. It's very easy to work with (so much better than the push and pull of the 1st version). It does need more light than you think, but pushing the ISO or using the amazing 1of 3 stabilization modes will give you back some flexibility. I was able to shot handheld at 400 mm at 1/60 f5.6 a tack sharp photo ... It has officially joined my F-Stop bag as my travel lens. • Sirui N-2204X Carbon fiber - Carbon fiber, light. When fully extended right at my working height which is perfect. 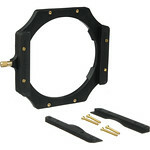 • Sirui K-30x Ball Head - Arca plate - with a safety release (works with the capture Arca plate). Very smooth motion. 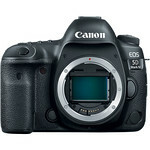 Easily holds the 5D with grip and lens up to the 70-200 at every angle. •	Capture - mount - Cool little gizmo. I use it to hold my GoPro, Binocular or use it to hold my 5D (without the grip, it doesn't feel comfortable with the grip to me). 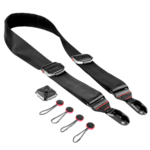 • Slide - Camera strap - By far the best strap I have ever used. 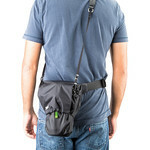 The expand and shorten options makes it great to walk around and expand when you need the strap not to be in the way. I have put 3 of the loops connectors - 2 on the body where the normal strap is and one on the plate. Even with a grip on the camera its still feel comfortable. 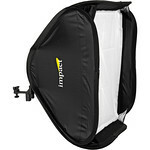 The only drawback is that you can't really fold it too small due to the padding in the middle of the strap. • BlackRapid - I have yet to find a better way to carry the 70-100 or the 100-400 on the 5D. The setup is so heavy that you have to have support. 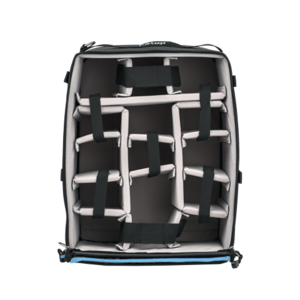 I like this one because of the under the shoulder strap, it holds everything in place and you don't have to worry it will fall off your shoulder. On both of the lens I connect it on the collar ring and it holds it in place and balanced. 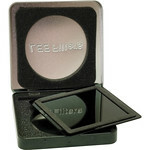 • Lee Filter Foundation Kit - I have spent months researching the right filter system for my needs. You will find people that swear by this system vs. the other and this was very hard to find the right one. I end up going with Lee system since it looked like it will not cause vignette with Canon 16-35mm f/2.8 L II at 16 mm. It's also a very easy to add and remove once you have the ring on the lens. I also liked that it's all metal and not plastic. I rather buy something good once. Disclaimer - I really like to research bags and own(ed) many (many) over the years ... so don't be surprised if you will see more updates here. •	Lowepro Messenger 180 AW - Events / Portraits session / Walk around town - It is a very low-key bag that doesn't stand out as photography bag. It holds my 5D with the grip attached and with a lens all the way up to my 70-200 (with the hood on reverse). I usually have couple of lenses and a flash (600RT). I like that it keeps my back free and cool. I also use it as lens holder when I change a lens. 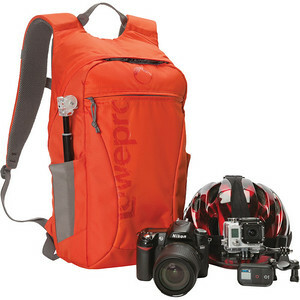 • Lowepro Photo Hatchback 16L – My GoPro “action” day pack – Great color when you ski, very easy to spotted. 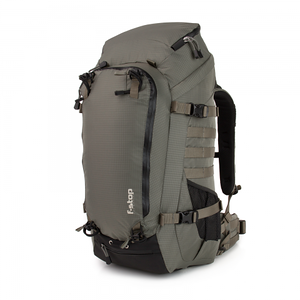 It's 1/3 of a price of "GoPro bag" and still have a place to every thing you need. When not in use it's my storage for all the mounts I have for my GoPros. 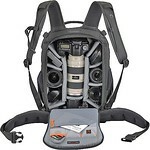 •	Lowepro DSLR Video Fastpack 250 - I travel everywhere with a camera, even if it's not a "photography trip". 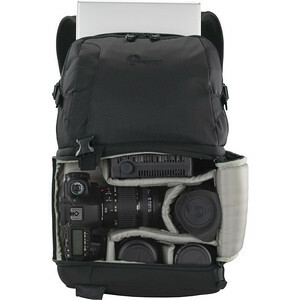 This is a great bag to have your trip-related "stuff" while still fit a 5D with a lens or two. I picked the "video" version of this bag because, it's much easier to access the laptop when you sit on a plane and the bag is on the floor, even in a middle seat ;-). 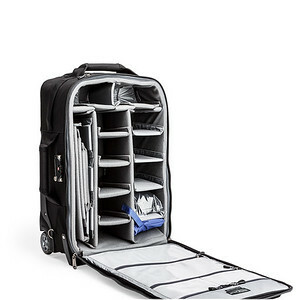 •	AIRPORT SECURITY™ V2.0 - The largest carry-on rolling camera bag from ThinkTank - When working with lights, when you need quick access on location to the gear to switch the lens or when you need a working space on the go ... roller bags are a great option. The main reason for getting this specific rolling bag was that it's the only one I found that you can put your 70-200 like any other lens, standing up (! ), that saves so much space. 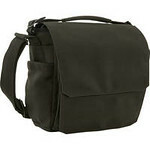 Add to the 3 built security locks, tons of room and the quality of ThinkTank and you get a great bag. 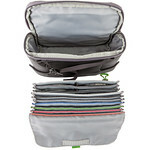 •	Mindshift Gear Filter Hive Storage Case - This is a great solution to keep your filters in one place. I love that you can put a 4 x 4 in and 4 x 6 in filters in their own divider and keep them safe. Also, there is a place for circular filters. I put my Lee rings and holders and a cable release in it as well. 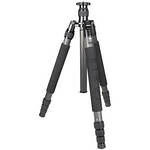 When I use it I just hang the case on the tripod. •	MindShift Gear Ultralight Camera Cover 20 - It's with me on every trip. Allow me to leave the main bag somewhere safe and just carry the cam and keep it safe from the elements. 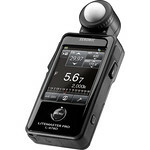 •	Sekonic Litemaster Pro L-478D – Light Meter - There are so many reasons why to own one ... For me - It's my best friend when working with "off camera" flash. 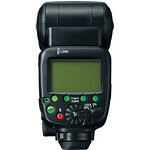 One click and you know what setting you need to get a perfect blend flash outdoor. To get "flash contribution" right is not an easy thing and looking at the back of your camera screen will not show you the photo right. So why not get it right with one click? The meter has a very easy to use user interface. You can also program and update it easily from via the web using your computer. I have downloaded profiles for my 5D which saves me tones of time. I love this tool. • Canon Speedlite 600EX-RT - The workhorse from Canon. 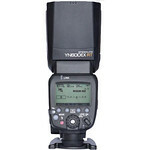 • Yongnuo Speedlite YN600EX-RT - A GREAT alternative to the Canon flash. For the most part .. you can't tell the difference. With the wireless option, I can control it from my back of my camera.